… and a knitter, a spinner and a baker, a potter, a Bed & Breakfast Inn owner, an adventurer, a lover, a singer, a mother-in-law, a grandmother, and probably many other things. There’s an “Open Farm Day” here and this year we took the nephews to visit Winterberry Farm in Belgrade. Mary and her three children are real farmers! They grow everything under the sun and they grow it well. The tomato “house” is amazing, the flowers are beautiful, the animals are happy and healthy (two legged and four legged!) and the children are knowledgeable and so polite. The kids provided tours of the farm and answered questions. When I grow up, I want to be like Mary who appears to calmly take everything in stride and is content to be working from dawn to dusk all year long to keep the farm and the children provided for. Baking bread and pies, canning, shearing sheep, spinning the wool, planting and sowing the vegetables, tending the animals (and doling out chores to the three kids because there’s not any way she can do it by herself). And they have bees from which they make honey! Totally impressive! We’re off to Portland to find an EZ Pass … when you can’t get to the bank and you’re travelling long distances, it sure does make life easier! 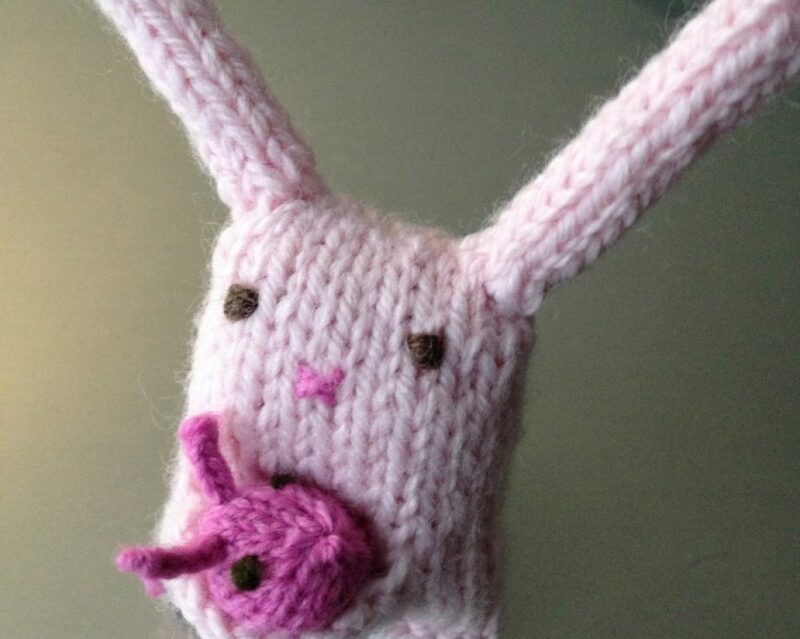 I’ll bring my knitting … don’t worry! This entry was posted in Living by lindarockwell3. Bookmark the permalink.